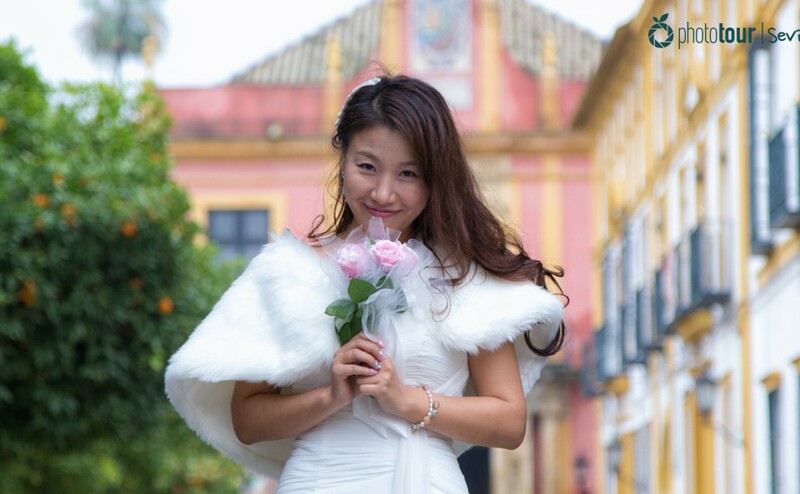 How to find the best photographer in Seville for your holidays? You might wonder how you can immortalize your trip to Seville at its fullest with a local photographer. Photo Tour Seville provides you the best professional photographers who knows the city like the back of his hand. With our photo tours you will be guided to the most photogenic spots of Seville while your photographer takes candid photos of you in the city. 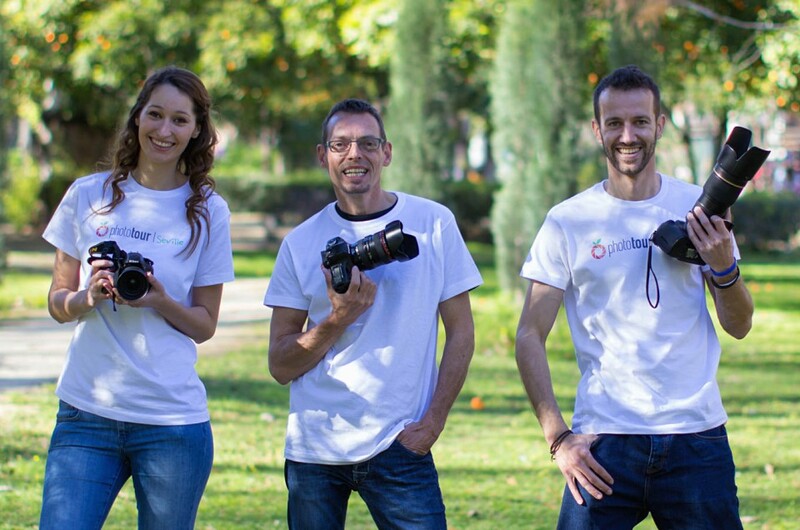 Through our website you will find our crew of professional photographers in Seville. What can you expect from our local photographers? Photo Tour Seville makes a careful selection when hiring photographers. Among our requirements are to be fluent in English, to have experience in wedding photography, and to be outgoing with people. With these skills our photographers are in an ideal position to run a great photo tours in Seville with stunning results. In addition, all our photographer are locals, which means they know the city like the back of their hand. So you will be taken to hidden spots that only locals know! A singular characteristic that differentiates us is the liveliness and spontaneity of our photographers. 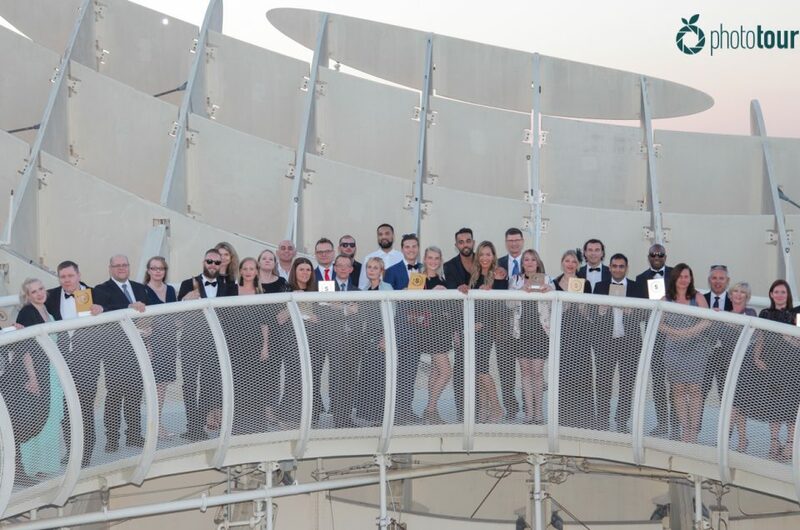 Our young crew spreads joy and freshness that contagious our clients, and this is reflected in the photos. You will feel relaxed and confident with our friendly photographers, who will make their best to make you feel like home and relaxed in front of the camera. You will enjoy the company of your local photographer in Seville and time will fly! Our commitment with our clients is our punctuality with our photo tours. Your photographer will always be on time at the agreed place and will perform the full time of the tour booked. Once the tour is over, we will send you the photos edited by email in less than a week. 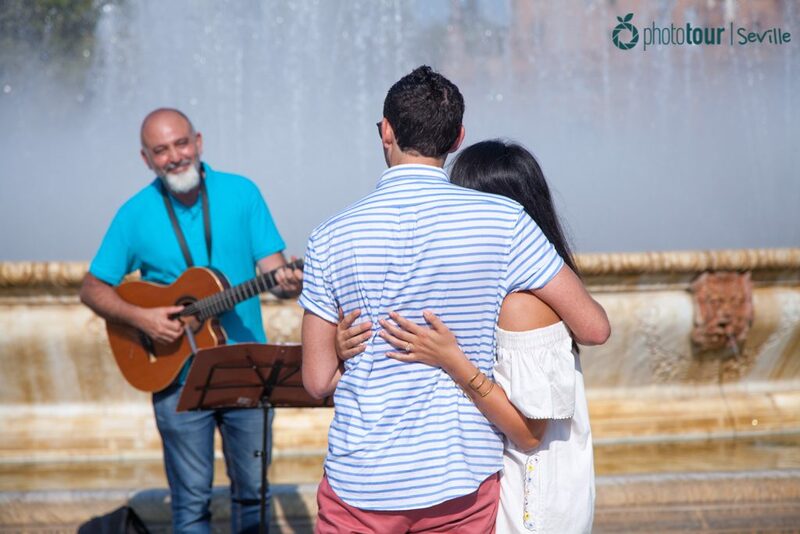 So if you are planning to make a marriage proposal in Seville, you can be relaxed knowing that your photographer will be there in time waiting to capture your special moment. As all of our photographers are locals, they know perfectly the history of Seville. 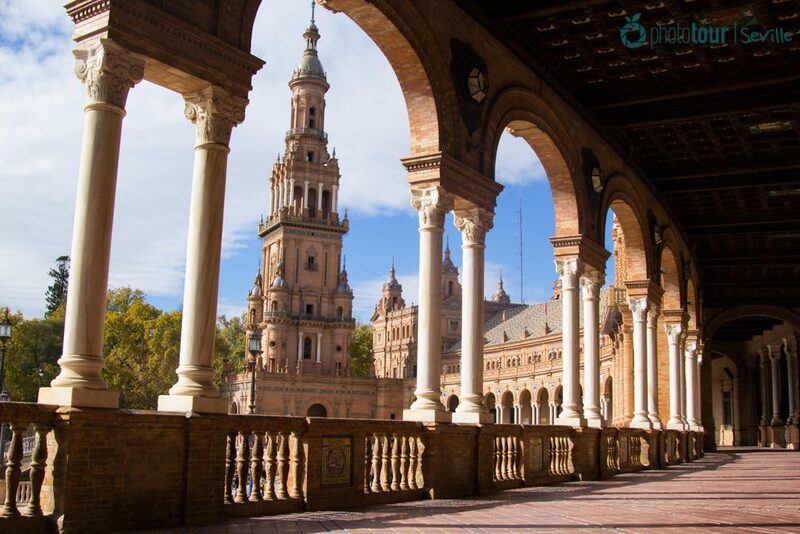 While you are taken to the most photogenic spots of Seville our photographers will tell you the secrets and legends of the city so you can understand the meaning of some sculptures and statues. They will explain you the history of unique places as parque Maria Luisa, Plaza España, and barrio Santa Cruz. So you will feel part of the history of the city when seeing the photos! Contact us and choose your favorite photographer in Seville!